Teaching your kids about responsibility and discipline is about as fun as pulling teeth. Tiger teeth. Even that first sentence wasn’t that fun to write, but as a parent, you know that’s part of the gig. The reason we have jerk 15-year-olds sometimes is that we allow 7-year-olds to be jerks. Life is a process, and though your actions might seem small today, they could have huge consequences tomorrow. That’s why Jenny and I look for fun ways to teach our kids about responsibility and discipline. Take reading for instance. Both of my kids are excellent readers because I’m a better parent than you. Just kidding, but don’t some parenting articles feel like that? My kids love books. Fortunately we have an amazing used bookstore in Nashville called McKay. It’s no sleepy little mom and pop, it’s like the Wal-Mart of used books with thousands of options on dozens of shelves. My kids love to go there and browse around on rainy Saturdays. And because they’re kids, they also want me to buy them stuff. Imagine that. For months, we did just that. We’d go to the store help them pick out some books and then pay for them. But along the way, Jenny and I realized we were missing a teachable moment. Part of the joy of this bookstore is when you take your old books and trade them in. At the end of the transaction, you get to decide whether to take cash or store credit. Jenny and I never take the cash. We are like squirrels storing up nuts with that store credit. Our rule is that we don’t get to buy books with anything but store credit. That’s how we were living, but our kids weren’t held to the same standard. So, one Saturday we flipped the script. We told them they could buy as many books as they wanted, but they had to sell their old books first. Suddenly, it became a game, with them running around the house to find books they’d never read again. It was fun in a way it hadn’t been before. Do you think that going through that transaction taught them about responsibility and discipline? Of course it did. It also taught them that sometimes in life you have to sacrifice for the things you want and that sometimes even then you don’t get them. 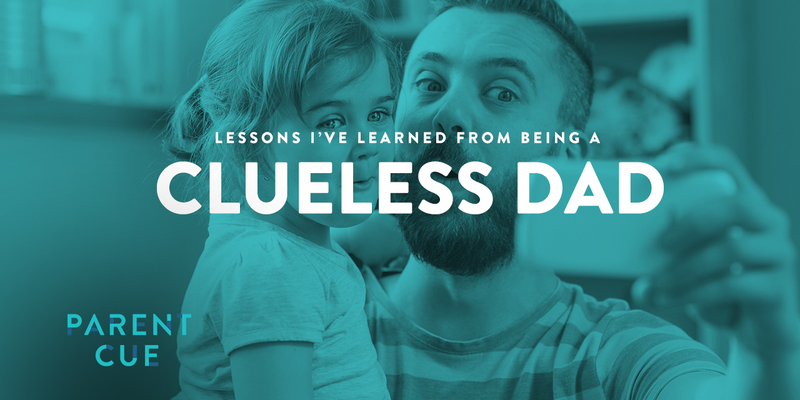 Teaching responsibility and discipline to your kids can be a drag, but it doesn’t have to be. Have fun with it. 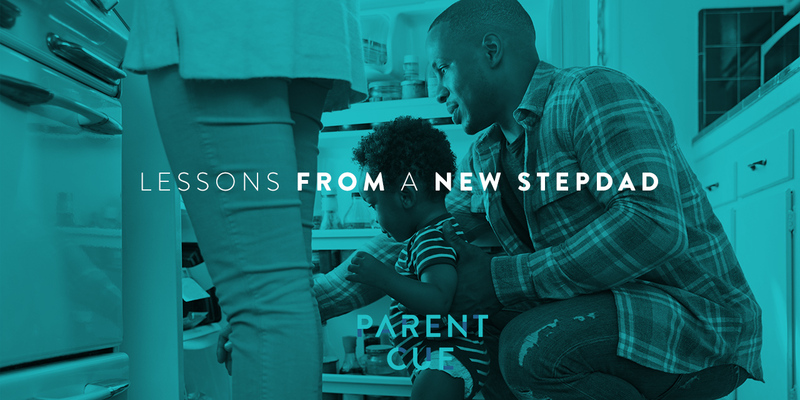 You and your kids will love the difference a little fun can make in almost any situation. 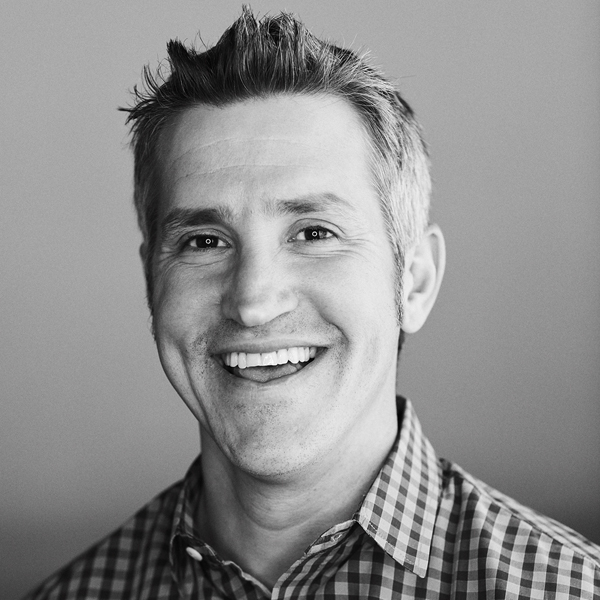 Jon Acuff is the New York Times Bestselling author of 4 books. He lives in Nashville, TN with his wife and two daughters. 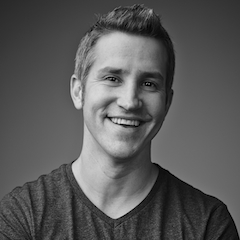 Read more of his work at Acuff.me, StuffChristiansLike.net or on Twitter @JonAcuff.